 The Swaayed Extension Tool automatically grabs the page title and the link, which you can use to customize your post for Twitter, LinkedIn, Google+, Pinterest and Instagram. So why doesn't it pull it in for Facebook? Facebook rules stipulate that third party apps, such as Swaayed, cannot auto-fill the text update for a post on behalf of users, which means users need to directly input what they'd like to share. It does populate the images and the link, however!